Last month we learned that Google Glass had graduated from an experimental project behind the curious wall of Google X into a proper division within the company. That’s only partially true, however, according to a new report from The New York Times. As it turns out, leaving Google’s secret laboratory is less about graduating to the next level and more about starting from scratch – and that’s exactly what’s going to take place now that Tony Fadell is in charge of the project. Several people familiar with the matter told the publication that Fadell is going to redesign Glass from the ground up. One person, described as an advisor to Fadell, said there will be no public experimentation this time around. Fadell is a product guy, they noted, and he isn’t going to release something until it is perfect. In a statement to the Times, Fadell said early Glass efforts broke ground and allowed them to learn what’s important to consumers and enterprises alike. The executive added that he is excited to be working with fashion veteran Ivy Ross to provide direction and support as she leads the team and they work together to integrate what they’ve learned into future products. The piece from the Times, however, paints quite a different picture regarding how we ended up to this point. 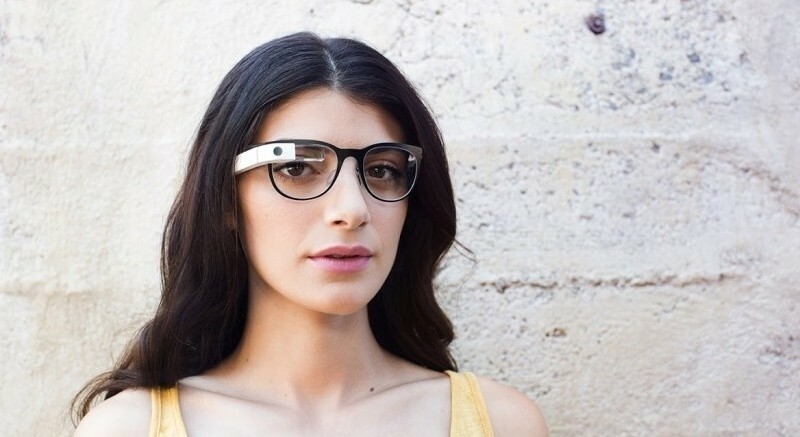 Had it gone their way, Google X would never have pushed Glass out to the media as it simply wasn’t ready. Google co-founder Sergey Brin was the one that thought it was a good idea to experiment with Glass on a public stage and with the company's marketing engine behind him, he made it happen. As we know, that decision ultimately backfired as Glass went from a hip product that everybody wanted to a device that elicited privacy concerns and was banned from bars, movie theaters, casinos and other places. We likely won’t hear much about Glass for quite a while and when we do, hopefully it’ll live up to the original hype.